The Socceroos and Graham Arnold have suffered a severe sucker-punch from UAE following a devastating quarter-final exit at the Asian Cup. However, the coach for the Australian soccer team has praised his side’s performance in the tournament. 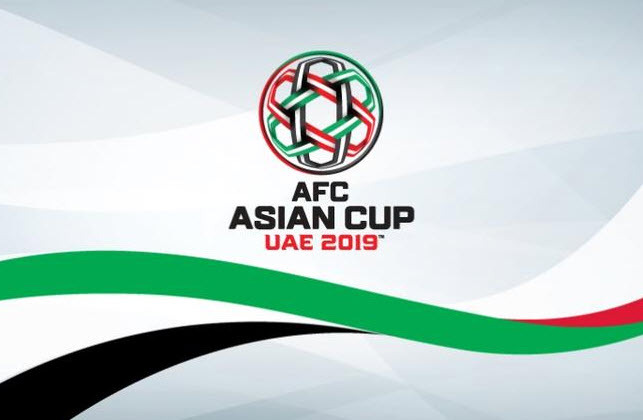 Arnold’s men suffered a horrifying sucker-punch at the hands of the UAE where Milos Degenek’s awful second-half mistake gifted the Emiratis with the only goal in the 1-0 defeat on Saturday. Australia will now be making their way home to start preparing for the qualifying round of the World Cup in 2022 that begins later this year, while the host nation will make their way to Abu Dhabi to face Qatar in the semi-finals on Tuesday. There appeared to be little danger in the game when Degenek tried a back pass to Mat Ryan during the 68th minute of the match where Australia had more ball possession than the UAE. However, Degenek’s pass was too short and Ali Mabkhout, the striker for UAE, managed to nip in ahead of Mat Ryan to obtain the ball and score a goal into the empty net. Ali Mabkhout’s goal was essentially a double blow for the Socceroos after Australia was under the impression that they took the lead when Apostolos Giannou found the net after he combined with Mathew Leckie. However, Leckie was offside which meant the goal scored by Giannou was ruled out. Despite the horrible defeat at the hands of the UAE, Graham Arnold was still filled with praise for his side who managed to overcome pre-tournament injuries to Martin Boyle, Daniel Arzani, and Aaron Mooy to reach the final 8. “Soccer can be a devastating sport. It’s possibly the only sport across the globe where you can control possession and even though your side spends most of the time in the oppositions half, you can still lose,” Graham Arnold stated after the match. Following a frustrating display during the round of 16 against Uzbekistan that managed to go to penalties after 120 minutes where no one scored a goal, the Socceroos started brightly at the Hazza Bin Zayed Stadium that was fully packed. Since Tom Rogic was suspended after a harsh booking during their match against Uzbekistan, the head coach had to make changes to his formation and selected Jamie Maclaren alongside Giannou with Robbie Kruse claiming a recall for a line-up on the left. Now that Australia is out of the tournament let’s see if they can qualify for the World Cup in 2022.